AT&T Next, the wireless carrier’s installment plan / early upgrade path, is a bit of a mess, to say the least. The nation’s second largest wireless provider currently offers options to trade in and upgrade to a new device every 12, 18 or 24 months via traditional AT&T Next 12, 18 and 24 plans, respectively. There’s also an option to put down 30 percent of the cost of the device then trade it in every 12 months for something new. AT&T is well aware of the confusion and soon, they’ll be streamlining offerings from four to just two options. Beginning next month, AT&T will offer AT&T Next Every Year and AT&T Next. As the name suggests, AT&T Next Every Year allows customers to upgrade to a new device each year after 12 monthly payments (or 50 percent of retail device cost paid off) with a 24-month financing term. AT&T Next, meanwhile, allows for device upgrades every two years (or 80 percent of retail device cost paid off) on a 30-month financing program. This plan results in a lower monthly device payment but you’ll need to pay more of the device off in order to trade in and upgrade as an older device simply isn’t worth as much as a newer model. As an example, a phone that sells for $749.99 could be purchased with AT&T Next for $0 down and $25 per month or $225 down and $17.50 per month. Optionally, the same phone on AT&T Next Every Year would command $0 down and $31.25 per month or $225 down and $21.88 each month. 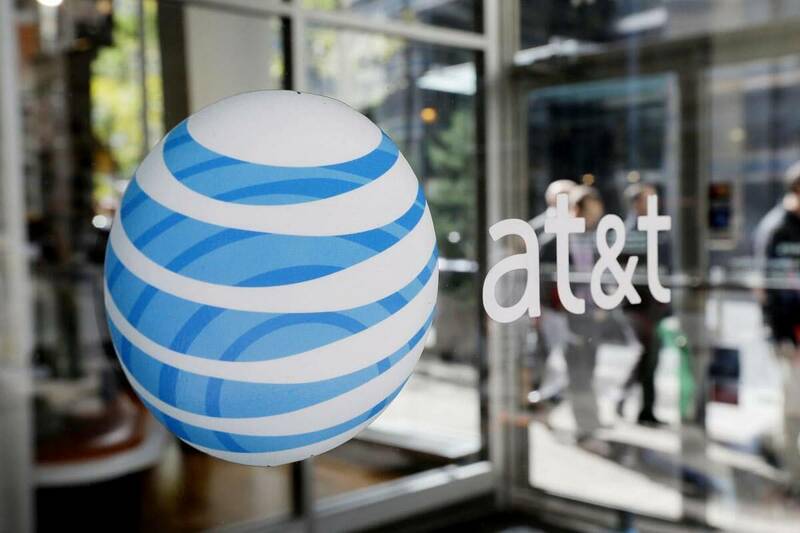 AT&T’s new streamlined plans go into effect June 9, 2016.